Visit Finland has launched the “Rent a Finn” initiative which allows travelers to book one of eight Finnish citizens who will be your personal happiness guide and help you to reconnect with nature. However, this program is limited so you’ll have to apply for a Finn by filming a short video of yourself and why you want to connect to nature and visit Finland. Then you’ll fill out a form on the Rent a Finn website with the video included by April 14. Those applying for this initiative just have to be comfortable with being filmed as the footage will be used for Visit Finland’s communication and advertising. Visit Finland will then reach out to the chosen visitors. From there, you’ll visit the country for three days by yourself or with a family member or friend. 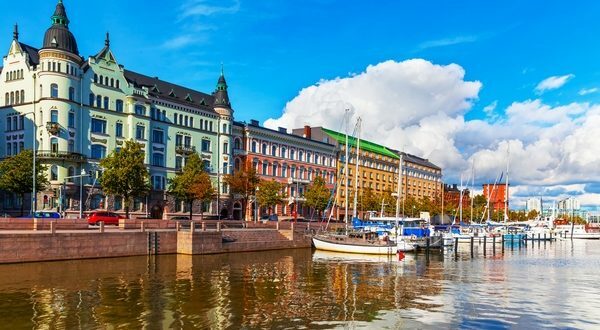 If chosen, the trip is free in terms of travel and host accommodation expenses, which is just the first bit of happiness you’ll receive with more to come when you land in Finland.